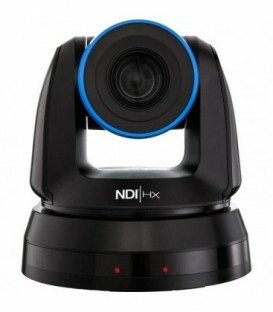 Designed for modern production facilities and workflows, the NewTek NDIHX-PTZ1 NDI PTZ Camera combines both standard SDI and HDMI connections as well as Ethernet/NDI network connectivity for HD video streaming, recording, and broadcasting. The AW-RP50 remote unit can control up to 100 AW-HE50 series cameras via IP control, and up to five box cameras (PTZ via RS422 serial control). 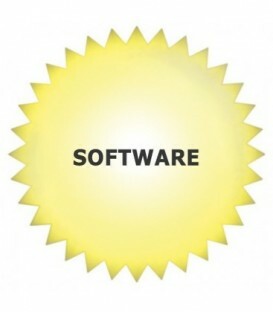 IP addresses are automatically assigned to the AW-HE50S/H or AW-HS50 by the Automatic IP Address Setup function. 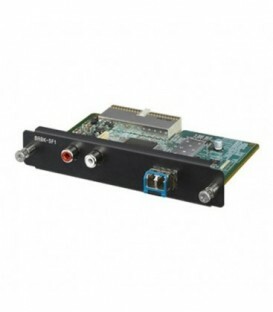 Hd-Sdi Or Sd-Sdi Selectable Output Card For The Bru-Sf10 And Brc-Z330. 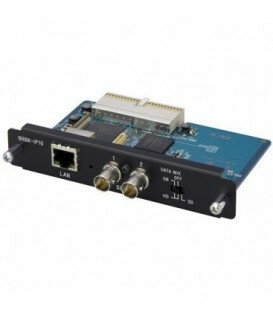 When Using This Card In Hd-Sdi Mode, The Menu On The Camera Can Be Operated And Set Through The Monitor-Out Connection. 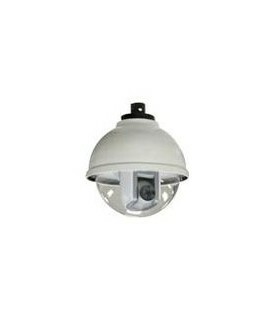 Thesony Brc-Sdp12 Is A Weatherproof Housing For The Brc-300 3-Ccd Robotic Camera System. 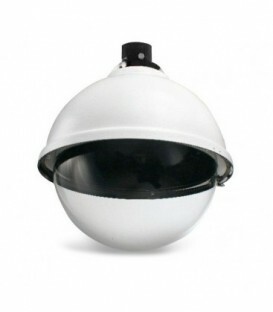 Thesony Brc-Sdp16 Is An Outdoor Dome Housing For The Brch700 High Definition 3-Ccd Robotic Camera. 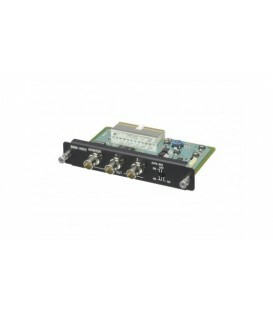 The Bru-Sf10 Hd Optical Multiplex Unit With The Brbk-Sf1 Hd Optical Multiplex Card Enables The Brc-Z330 Hd Camera To Transmit Uncompressed Digital Data Without Deterioration Through The Ccfc-S200 Single-Mode Fiber-Optic Cable, At A Maximum Of 2 Km. 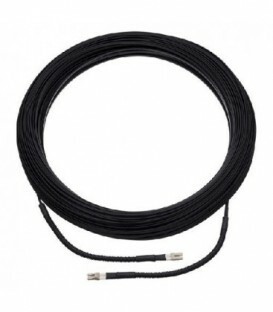 Compsite Optical Fibre Cable (10M). 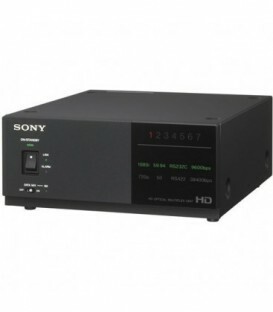 Sony Ccf-100 (Ccf100) Hybrid Fibre Cables For Hdc-1500 Camera Family (100M). 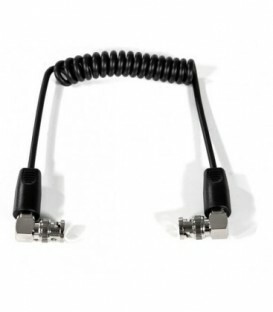 Sony Ccf-200 (Ccf200) Hybrid Fibre Cable For Hdc-1500 Camera Family (200M). 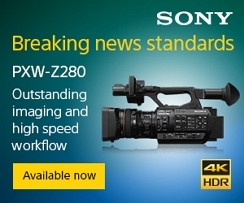 Sony Ccf-300 (Ccf300) Hybrid Fibre Cable For Hdc-1500 Camera Family (300M). Sony Ccf-50 (Ccf5) 50 Metre Compsite Fibre Cable. Optical Fiber Cable For Bru-Sf10. 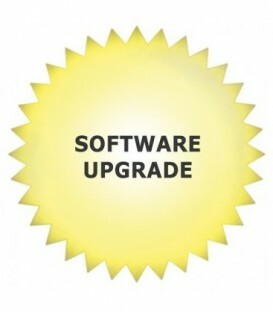 Firmware Upgrade For Brc Board. 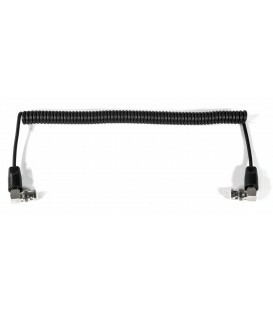 10m Cable 26p HD-SDI for RM-HP790. 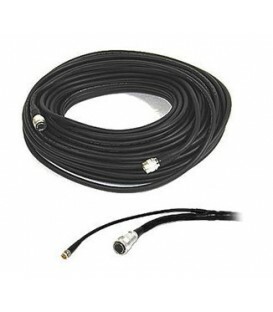 20m Cable 26p HD SDI for RM-HP790. 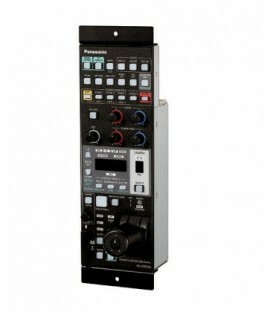 25m Cable 26p HD SDI for RM-HP790. 30m Cable 26p HD SDI for RM-HP790. 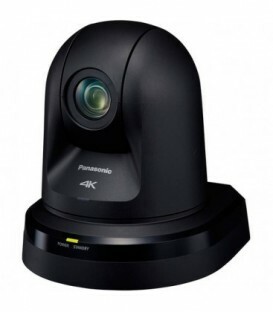 Brbk-Ip10 Will Make These Cameras Compatible With The New Rm-Ip10 Ip Controller. 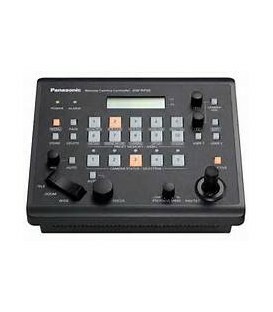 The compact operation panel AK-HRP200E is capable to support IP control of the studio camera AK-HC3800.